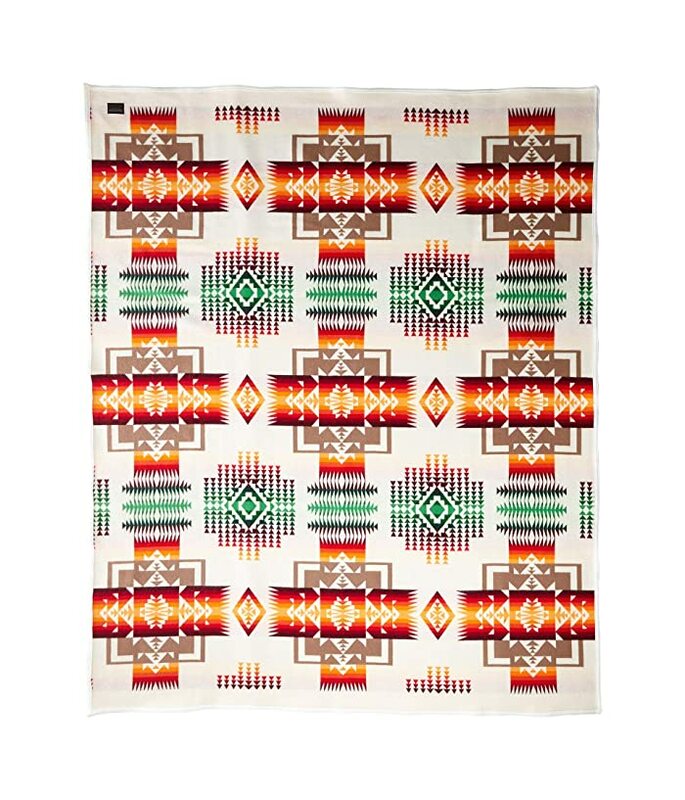 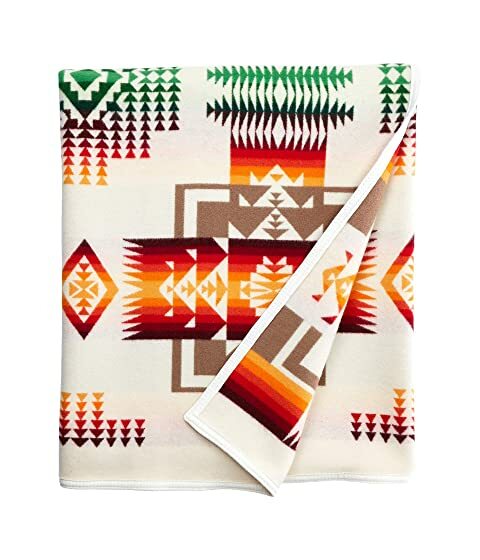 Bring a luxurious touch to your home with the Pendleton® Chief Joseph Blanket Robe! 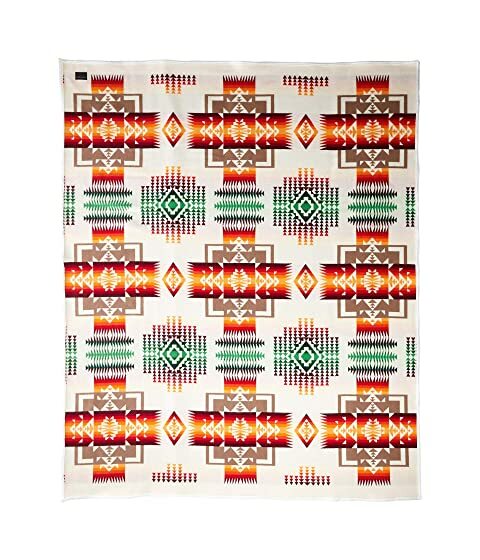 Blanket with Native American-inspired pattern and felt trim. 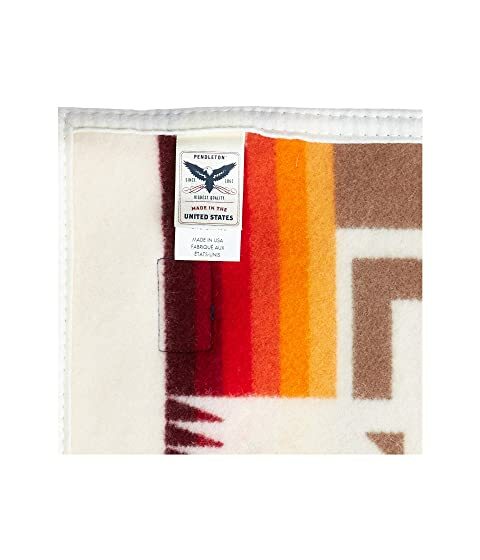 Pendleton tag at the corner.